I owned alex when he was messing around with these codes that pickle is talking about. it is funny,seeing yoda fly around with x2's rifle. Well that could be a uniform mod as well. oh,so are you going to make the code or "steal" it from a diferent clan(lol). This is the 5th time you said that,keep it on the last person to reply. Spamin,you stop Spamin now :p.
hey dill i have the code to modify jango fetts weapons. 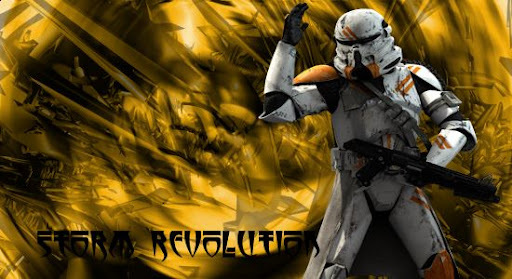 mabey you could release x2 and ill release jango. he can't sign in,he is making a new web site. that would be great if you guys could share those right though.